Home Symptoms of Parkinson's What causes Parkinson’s? and how can you avoid it? What causes Parkinson’s? and how can you avoid it? Parkinson’s disease typically affects older people although it is not uncommon for younger people to get it too. It is a disease of the nervous system that affects movement and it is estimated that 10 million people have this disease worldwide. 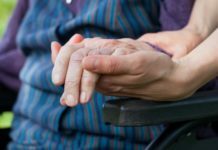 It has no particular race or culture except that certain types of Parkinson’s disease have a significantly larger proportion in certain Asian countries. 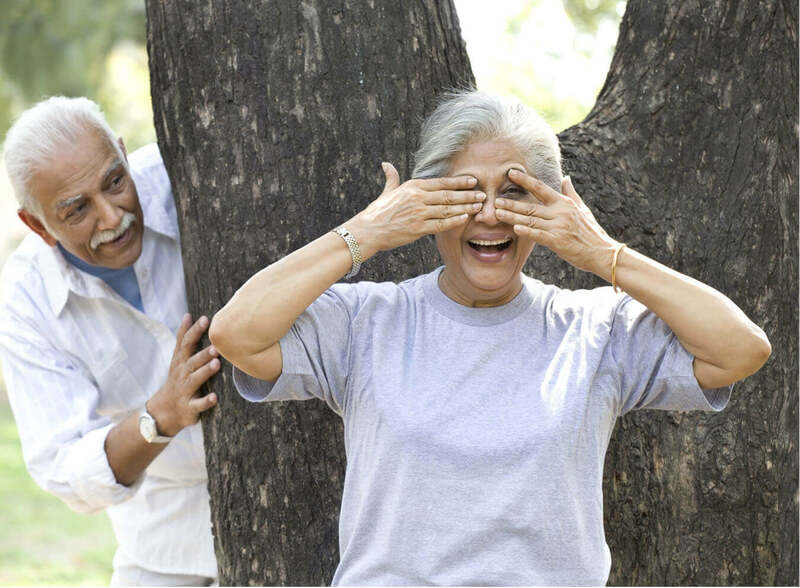 Parkinson’s disease develops gradually with the most noticeable symptom being that of people developing tremors. This is usually noticeable when one is holding a glass of water or a teacup. However, there are various other motor symptoms such as stiffness of the limbs, problems in walking, drooling, stiffness in facial muscles, depression, anxiety and other physical and non-physical symptoms. Parkinson’s disease as we know is a disease of the nervous system. The brain releases a chemical called Dopamine which is responsible for giving instructions to various body parts. When we want to walk, the brain sends an electrochemical signal instructing the legs to move. This signal is transmitted through the chemical Dopamine which is a neuro transmitter that sends the signal to the legs to move. The degeneration of a small part of the brain called the substantia nigra causes a loss of dopamine creation. As the cells that make dopamine begin to die, the quantum of dopamine that is generated reduces and this in turn reduces the signal to that part of the brain that controls movement. 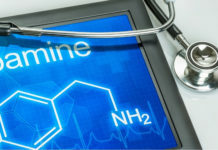 Reduced levels of dopamine lead to the symptoms of Parkinson’s disease. 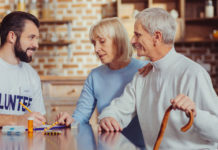 According to the National Parkinson Foundation, 80% of dopamine- producing cells are lost even before the motor symptoms of Parkinson’s disease appear. What causes loss of dopamine creation? What exactly causes cells that generate dopamine to die is something that scientists are still not sureof. However scientists believe that there could be several underlying factors that could be causing this. You may be genetically pre-disposed to Parkinson’s disease if there is a long history of Parkinson’s in your family. While this is pretty uncommon, there have been instances where the disease has been passed on from generation to generation. Another contributor that increases the chances of acquiring Parkinson’s disease are extraneous environmental factors related to work. Exposure to certain chemicals used in professions such as Welding, Farming and industrial processes have been associated with this disease. Similarly people living in rural areas, possibly due to their close association with farming and farming pesticide chemicals have been known to carry higher risk factors on having his disease. Other factors include age (people who are older carry higher significant risk) and Gender (men are more likely to get Parkinson’s disease as compared to women). Pesticide exposure has been linked to Parkinson’s including permethrin and beta-hexachlorocyclohexane. Research has shown higher rates of this disease among people exposed to pesticides over a long period of time as part of their work. People in the US have been known to acquire Parkinson’s disease due to their exposure to the herbicide 2,4-dichlorophenoxyacetic acid, a chemical used during the Vietnam war. Research conducted in the US has also indicated a relationship between paraquat and Parkinson’s disease. Trichloroethylene (TCE) is a solvent used in many industries and is the most common organic contaminant in groundwater. Occupational exposure to TCE was found to be associated with Parkinson’s Disease among workers whose factory jobs resulted in long-term (8 to 33 years) exposure. Polychlorinated Biphenyls (PCBs) – chemicals primarily used as coolants and insulators in electrical equipment – have been found in relatively high concentrations in the brains of people who had Parkinson’s Disease. Occupational exposure to PCBs has been associated with greater risk of Parkinson’s in women, but not in men. 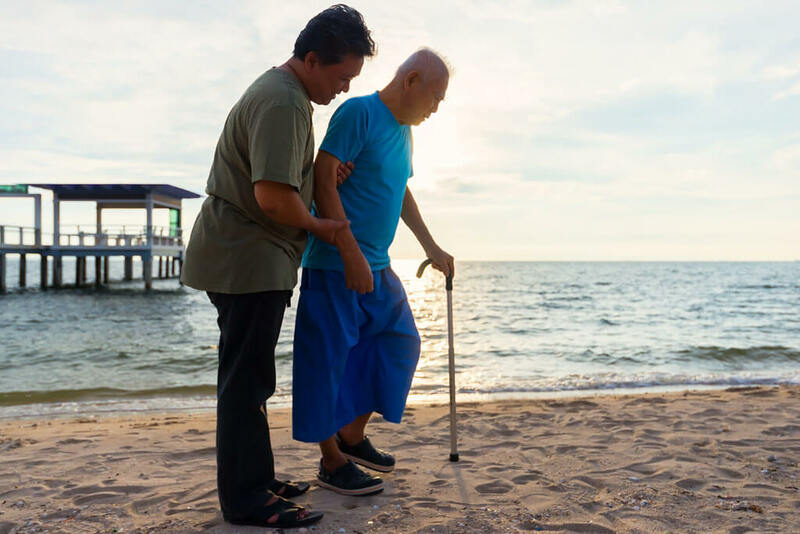 In many cases, head injury caused by an earlier accident or fall has also been associated with a higher risk factor leading to Parkinson’s disease. Presence of Lewy bodies is clumps of specific substances within the brain cells and are microscopic markers of Parkinson’s disease. A protein called Alpha-synuclein is commonly found in Lewy bodies. It is present in a clumped form that cells can’t break down and is currently an important focus among Parkinson’s disease researchers. Can Parkinson’s be avoided or reduced? Consumption of caffeine in tea of coffee may lower risk of getting Parkinson’s disease. Green tea may also reduce the risk. People with high levels of uric acid or urate also have lower incidence of Parkinson’s. Some research has shown that regular aerobic exercises also reduce the risk incidence. Taking anti-inflammatory drugs such as ibuprofen also reduces the chances of getting the disease. People with higher Vitamin D are likely to have a lower risk of getting Parkinson’s. Some studies have shown that smoking reduces the risk factors due to the protective nature of nicotine. Use of statin drugs for reducing cholesterol levels have also proven to reduce the risk factor of acquiring Parkinson’s disease. One important point to remember and take cognizance of is that there is no known cure for Parkinson’s disease. There are several treatment options that one can consider including drug treatments, surgical procedures and deep brain stimulation. What is critical is to ensure that one consults an experienced Parkinson’s specialist.